Varicose vein symptoms vary from person to person. 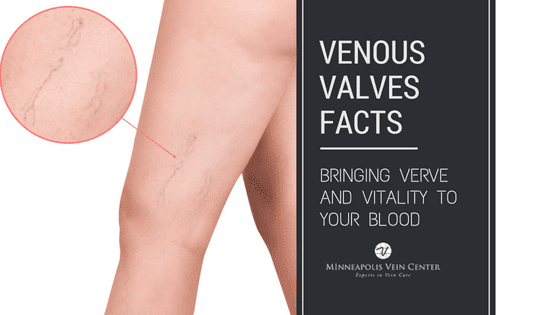 Varicose veins are caused by weak vein walls and valves, which allow blood to flow backward and pool in the vein. They often appear twisted, bulging, and bluish in color. 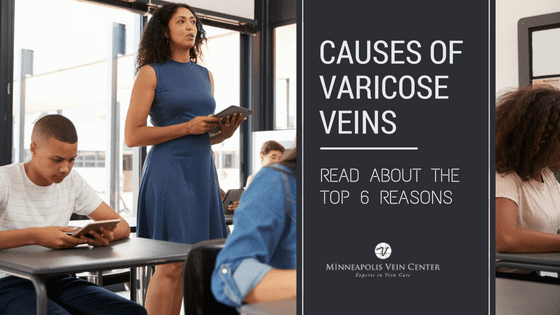 Some people may experience no other symptoms other than the appearance of varicose veins, while other people may experience a variety of painful symptoms. If your varicose vein symptoms are causing you pain and discomfort, visit an interventional radiologist to learn more about treatment options. Interventional radiologists go through extensive training in medical imaging as well as minimally invasive procedures, like varicose vein treatments. An interventional radiologist is qualified to diagnose and treat a wide variety of medical conditions including varicose veins and the associated symptoms. 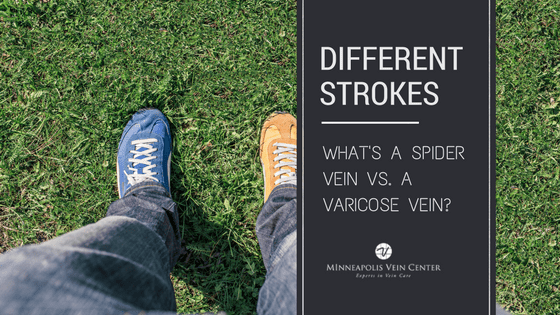 Do you have painful varicose vein symptoms? 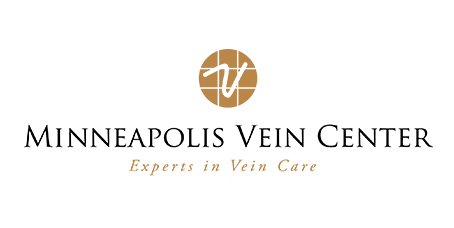 Schedule a free leg vein screening with Minneapolis Vein Center to learn more about the treatment options that are best for you. 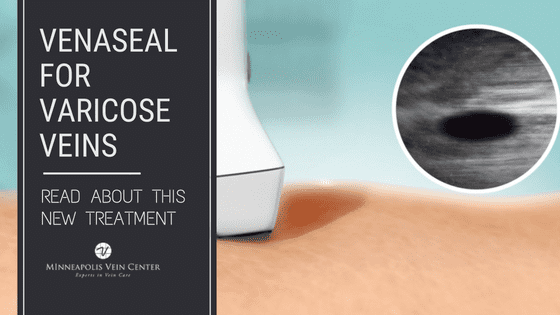 Our vein experts will create a custom treatment plan to help you achieve the results you want.